THE B-MOVIE NEWS VAULT: Introducing THE INTRUDER: Another lost film rescued by Garagehouse Pictures! Introducing THE INTRUDER: Another lost film rescued by Garagehouse Pictures! GARAGHOUSE PICTURES GIVES "THE INTRUDER" A NEW LEASE ON LIFE WITH A STUNNING BLU-RAY DEBUT! I happily own many of the titles released by Garagehouse Pictures, a relatively new label that acts as a rescue shelter for forgotten films. Their trio of TRAILER TRAUMA compilations are fantastic, and because of this company, I discovered (and subsequently fell in love with) NINJA BUSTERS! And once again (see also THE DISMEMBERED), they've gone above and beyond to bring fans of Horror cinema an obscure slasher title! 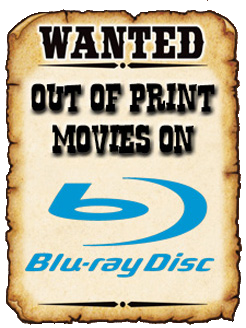 I am so stoked for this movie, and can't wait to pick up a copy of it in the very near future! Synopsis: Mickey (THE MANIPULATOR) Rooney, Yvonne (THE MUNSTERS) De Carlo, Ted (THE ADDAMS FAMILY) Cassidy, and Chris (STANLEY) Robinson (who also wrote, produced and directed) star in a story of greed, murder and irrational madness. The lust for gold brings eleven visitors to a remote island retreat, but an unseen, seemingly unstoppable evil follows to stalk them one by one. The bodies don't stop dropping until the final shattering conclusion. Who or what is THE INTRUDER? One thing is for certain: It will not stop until it kills them all! 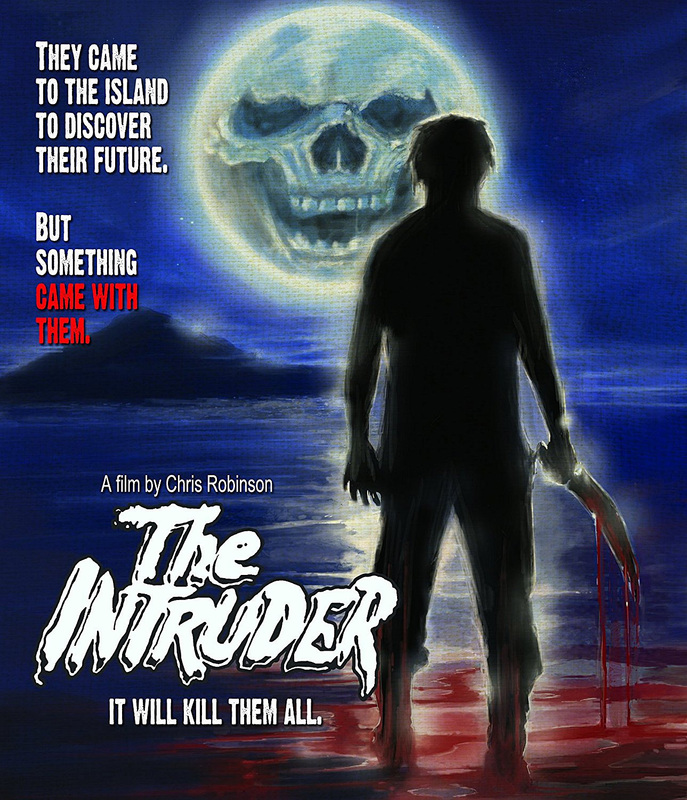 Pre-dating the slasher movie craze that would become popular several years later, THE INTRUDER is a bloody Agatha Christie-style horror thriller with a body count that rivals FRIDAY THE 13TH and BAY OF BLOOD, with creepy photography by Jack (DERANGED, DEATHDREAM) McGowan. Garagehouse Pictures is pleased to introduce Chris Robinson's never-before-released 1975 "proto-slasher" on Blu-ray, in a painstakingly restored High Definition transfer from the only 35mm film print in existence! NEW! 4K transfer from only known 35mm print, presented in its original aspect ratio! Sound digitally remastered from the original optical tracks! Audio commentary with Chris Robinson! Archival interview with Chris Robinson! You can pick up a copy of THE INTRUDER right now from AMAZON or DIABOLIK DVD! Wary about buying this Horror flick that was nearly lost to the annals of time? Then scope out the trailer below before you make your final decision! Also, feel free to scope out this comparison of the original film elements and the 4K restored transfer. Wow, what a difference!